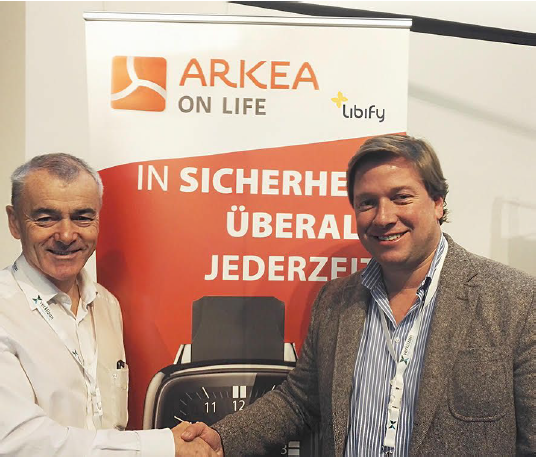 Arkea On Life, the Arkea Group’s brand dedicated to connected services, is continuing its deployment in Europe and announces the signature of a distribution partnership with Libify, a company incorporated under German law. 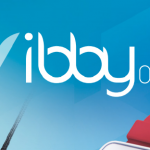 Founded in 2010 and with its headquarter in Germany, Libify sells its products mainly in Germany, Switzerland and Austria. 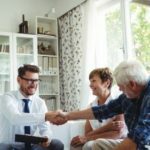 The State of the Art products and services are designed to help older, independent and people in need. It has created an original distribution model, combining Business-to-Business and Business-to-Consumer activities. The company headquarters in Munich and the development site in Regensburg currently employ 62 people. 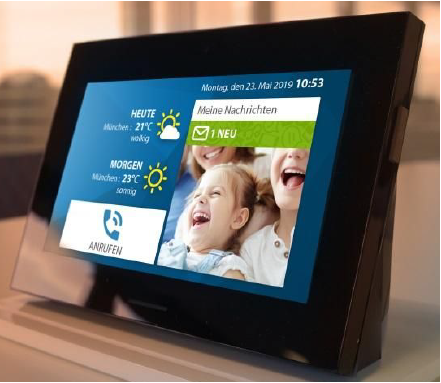 Arkea On Life is developing innovative telecare solutions, in particular a totally autonomous mobile telecare watch and a video remote assistance tablet, which respects the European social alarm frequency. Libify now proposes this tablet, in conjunction with its own dedicated call center. Arkea On life and Libify plan to gradually enrich their offer by sharing solutions and technologies. 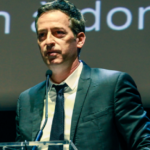 In the long term, the partners want to offer global solutions for the protection of people, property and health. Arkea On Life already present in Belgium, Switzerland, the United Kingdom and Germany, is weaving its way into Europe and has the ambition to achieve 20% of its turnover internationally by 2020.